Professor Dame Sally Davies, Chief Medical Officer of the NHS, has published her eighth annual report to the UK Government. 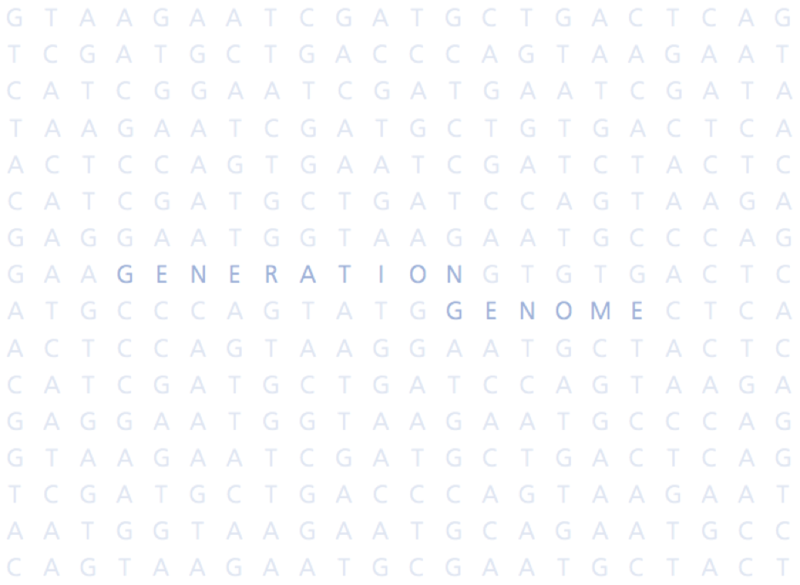 This year’s report is entitled ‘Generation Genome’ and it report outlines Davies’ recommendations for targeting treatments using genomics, as well as advancing technologies and embedding national standards for using genomic information. © 2019 The EDIT Blog. Post Of The Week – Sunday 13th May, 2018 | DHSB/DHSG Psychology Research Digest on Angry or Anxious?